From the 29th October 2018, M Clinic will be introducing a fee of $15 for some appointments. The fee will be waived for clients that meet the criteria for low income, including healthcare card holders, students, pensioners and people with an income of less than $30,000 per year. Why is M Clinic introducing a fee? The number of clients the Clinic sees continues to increase. In the past year we have provided over 4100 appointments. Demand for services is in excess of what we can provide with government funding. 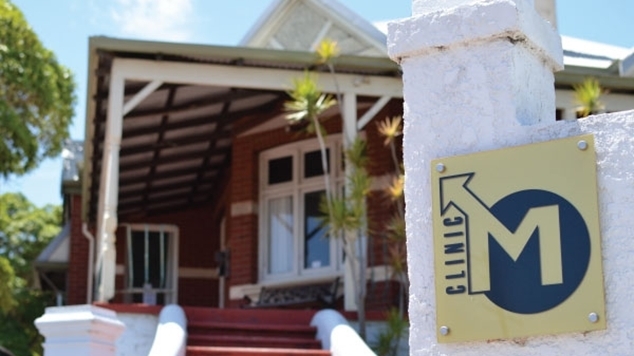 In 2019 – 2020 if the Clinic continues to provide free services it will run at a loss of $130,000. To avoid this deficit and to continue to provide quality, confidential services to clients we need to introduce a fee. What appointments attract a $15 charge? A new episode of care; e.g., attending M Clinic for a routine test, to see a doctor if you have symptoms, or for a quarterly PrEP appointment. However, if you attended M Clinic for a routine screen, and subsequently had a positive results and needed to return to the clinic for treatment, your treatment appointment would be free as it is part of the existing episode of care. You will also not pay a fee for any follow-up testing required after an initial routine testing appointment, such as window period testing or recollection of samples. If you can’t attend an appointment and fail to cancel it you will be charged $15 payable prior to your next appointment. More information will become available on the M Clinic website in the near future.